Fish animation wallpaper application provides wallpaper of type fish . 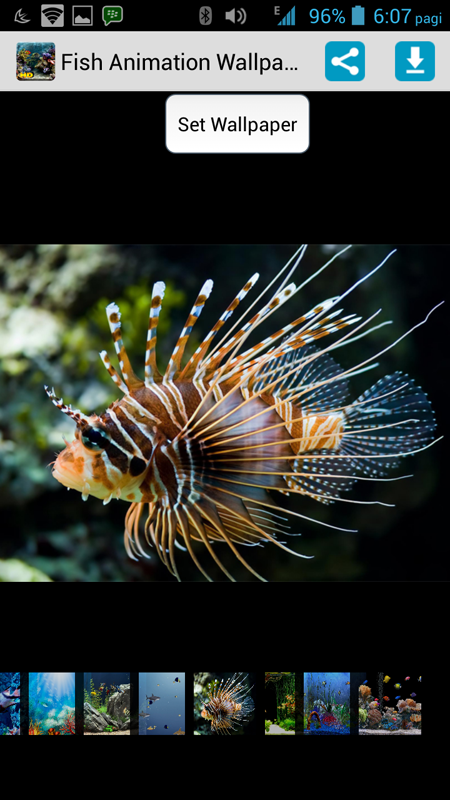 Fish animation wallpaper application contains high-resolution images and only the best, beautiful High Definition fish images. Fish animation wallpaper application is very easy to use, you just choose the picture and set as wallpaper or you can download for save the pictures. Fish animation wallpaper applications are Free to download to your android device, tablet or phone screen. 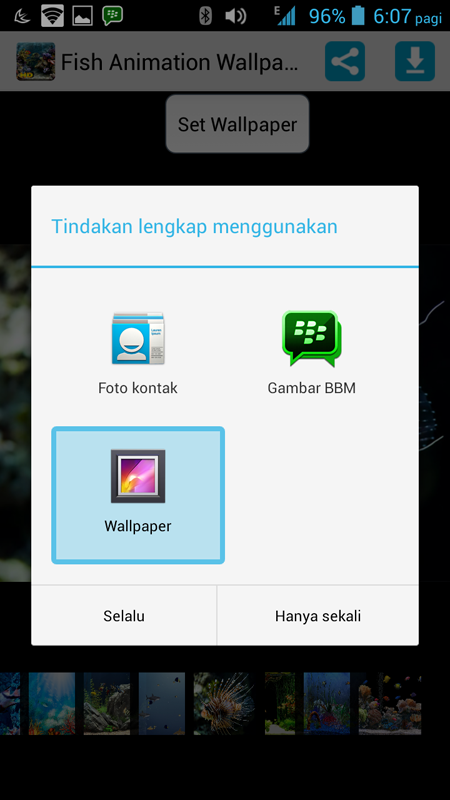 This is short guide to use Fish animation wallpaper wallpaper application: 1. 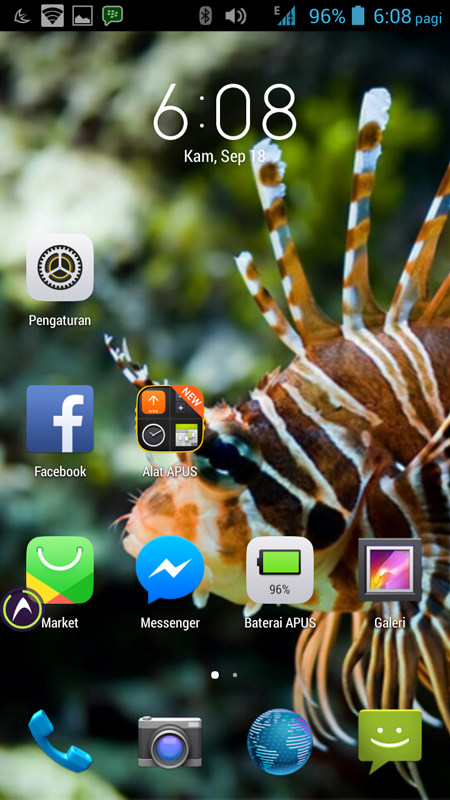 Download Fish animation wallpaper application in your android device 2. Open and Tap to set image as your Wallpaper 3. Hold to save this image 4. Slide left or Right to navigate Our application is free, fast and offers the best collection of popular, HOT and high resolution fish wallpaper and backgrounds with daily update.